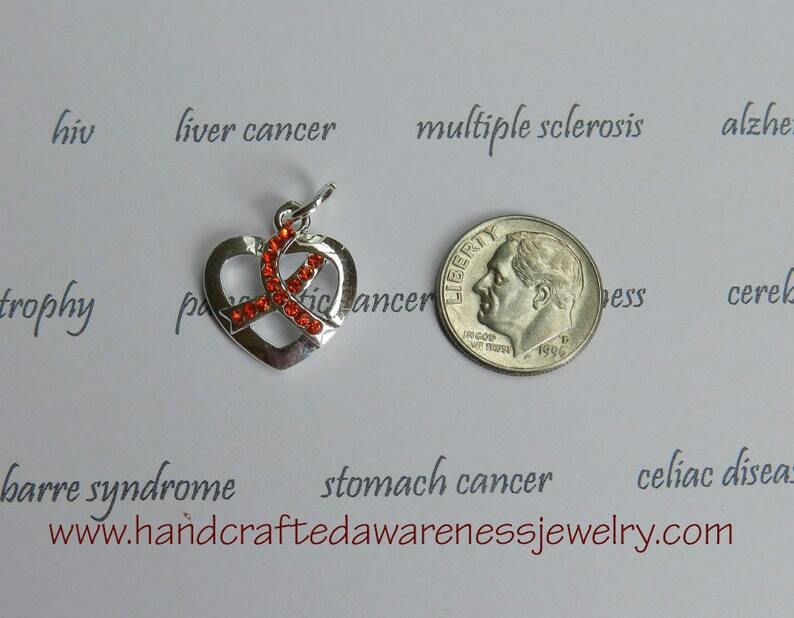 This heart shaped individual sterling silver plated charm is 5/8 inch x 5/8 inch in size. 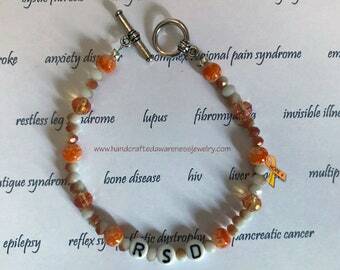 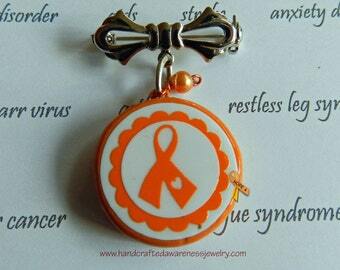 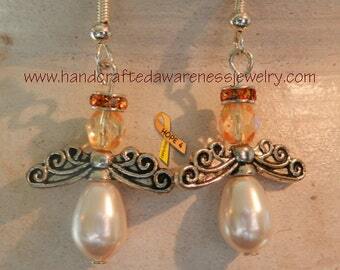 The awareness ribbon is formed with crystals in a deep orangish-red color. 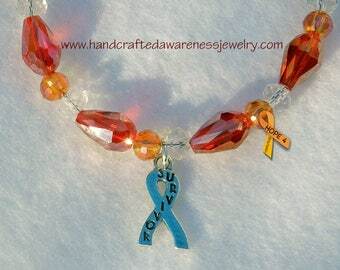 Perfect for adding a little crystal bling to promote awareness for your cause.